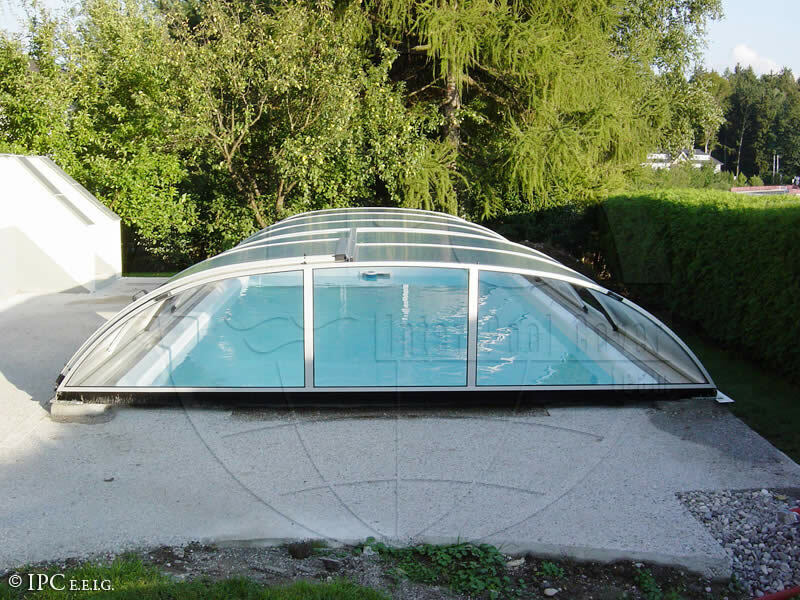 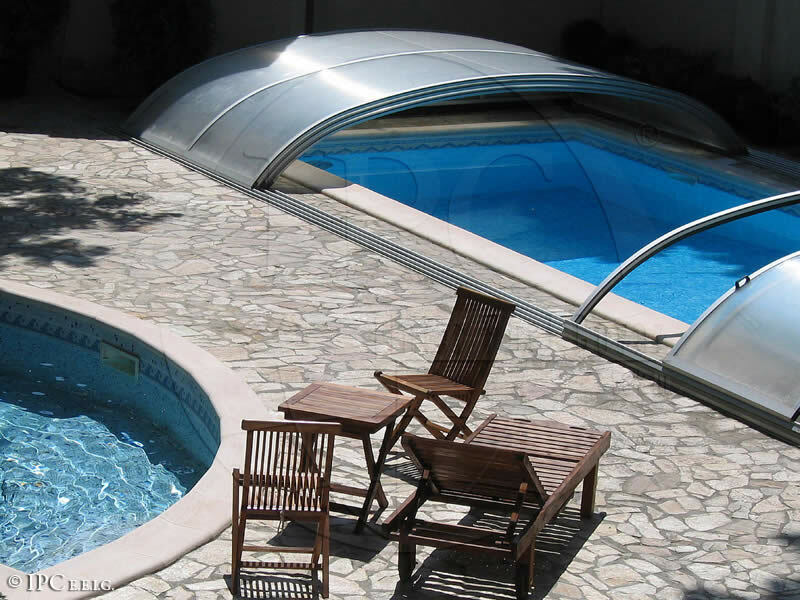 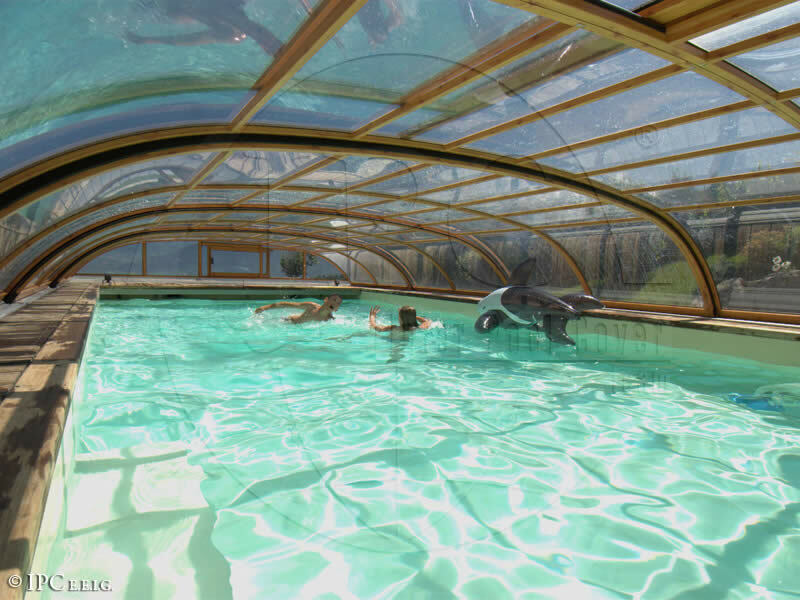 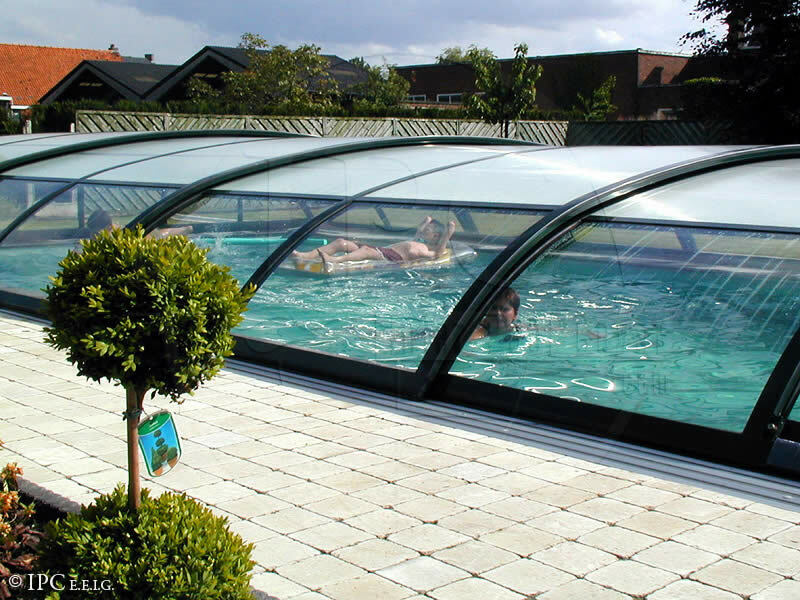 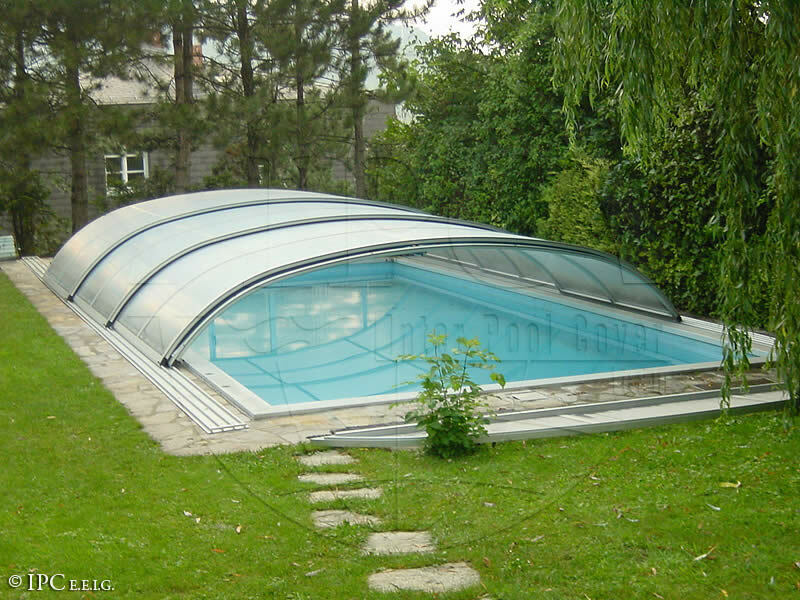 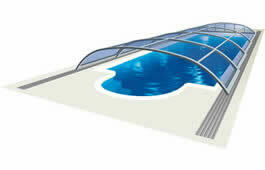 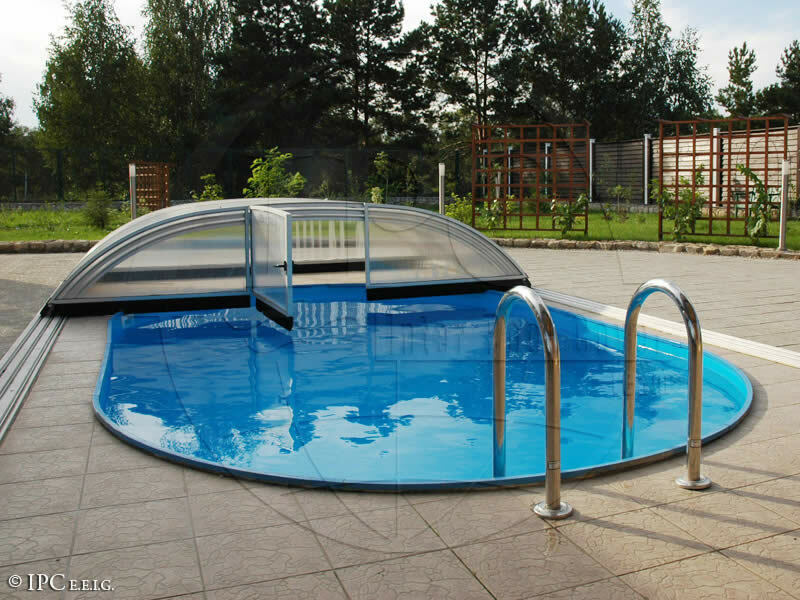 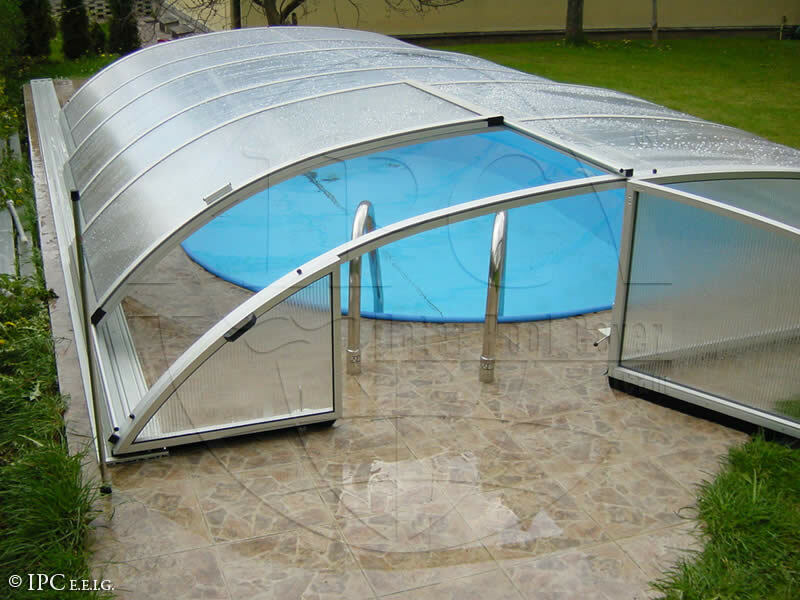 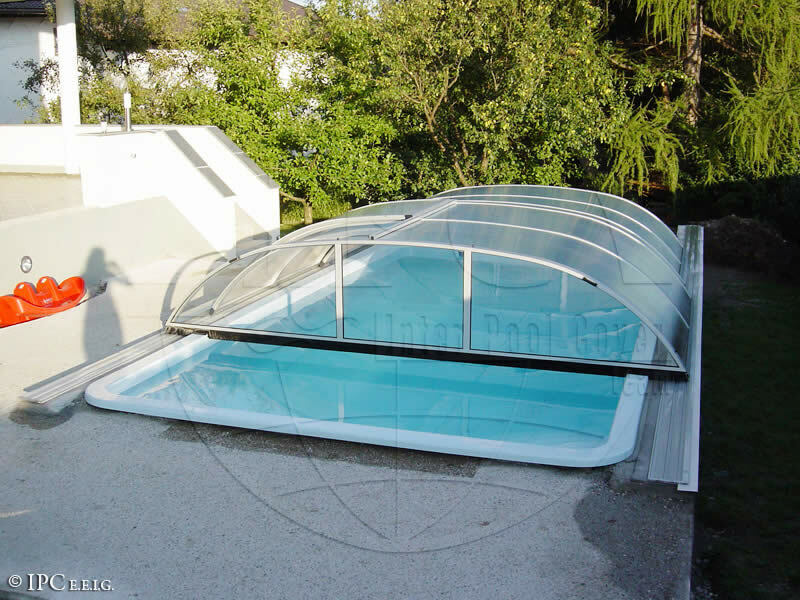 The elegant protection of swimming pools. 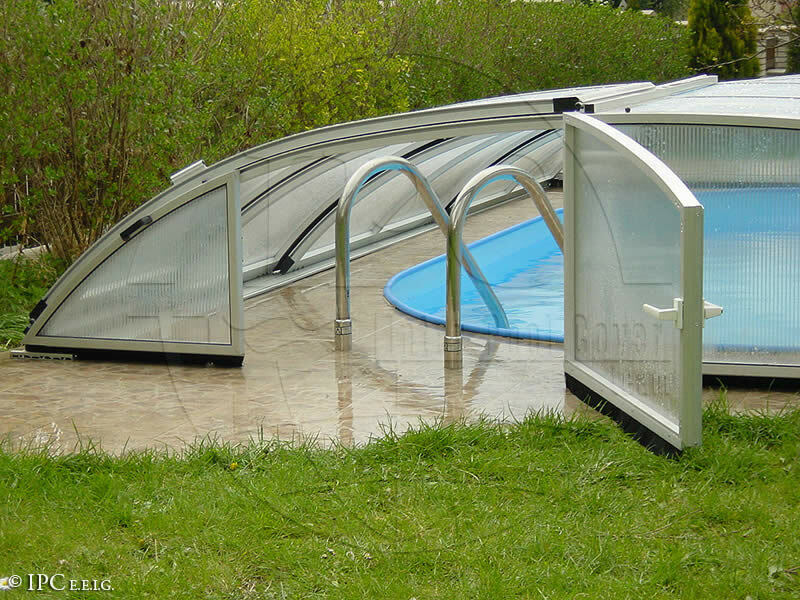 This is the reason why we created this type of enclosure. 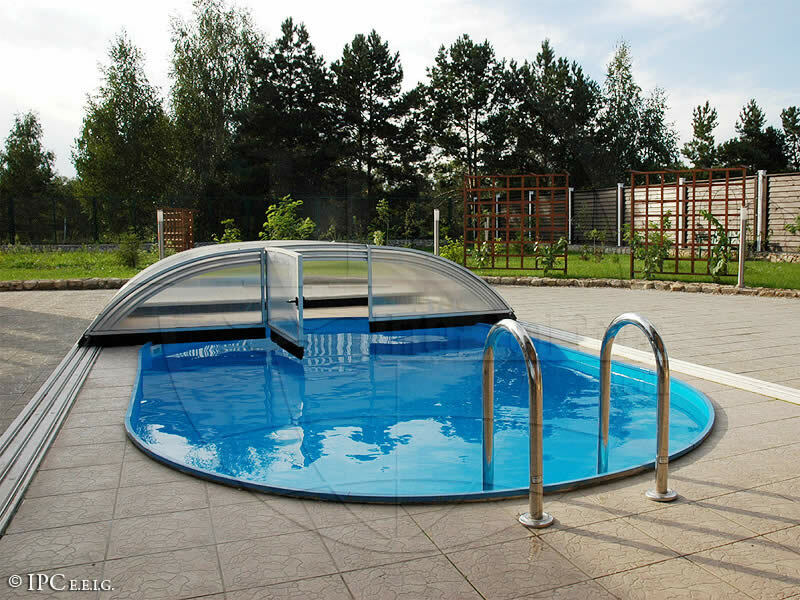 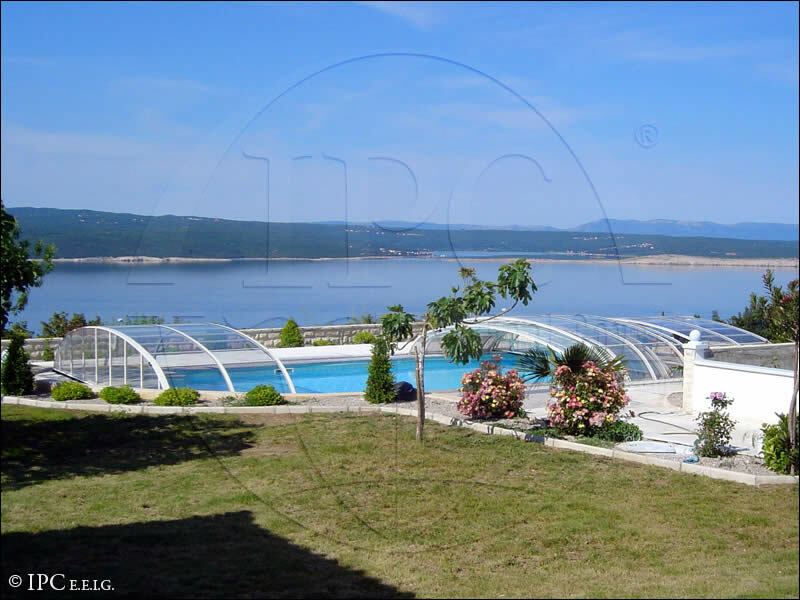 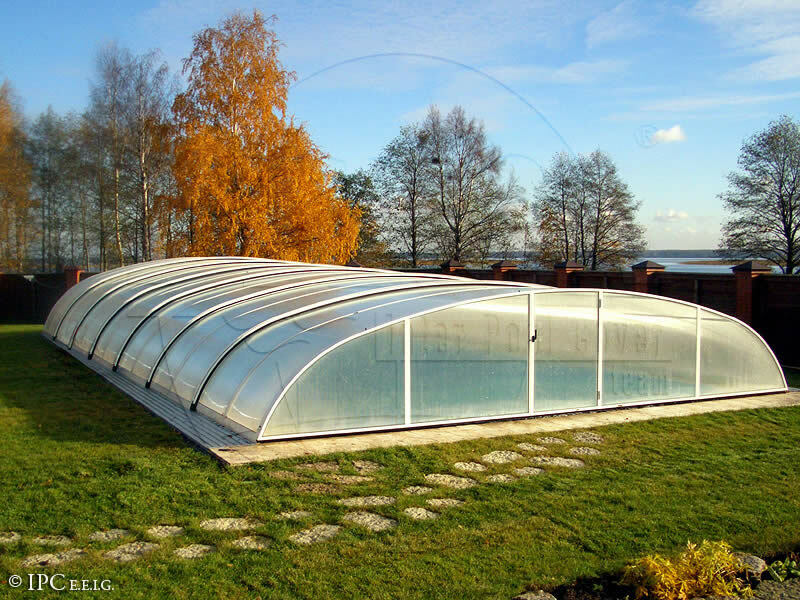 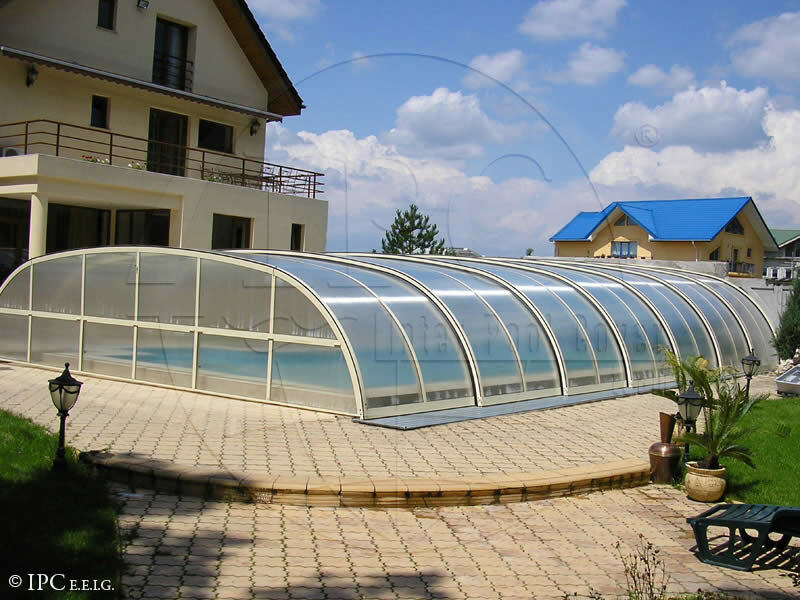 You will not loose the view of your garden and surrounding nature but you will be able to freely use the swimming pool even when the cover is closed.